Limited liability company plant «Resurs» products container diesel generator sets, mobile power station, metalware, optional equipment. 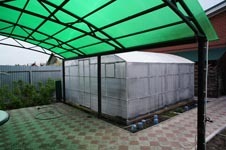 Limited liability company «Experimental plant of non-standart equipment «Resurs» is Russian company producing containers, diesel-generators sets (DGS), cabins, metalware fabrication, optional equipment over five years. We produce containers not only by normal execution but also according your requirements specification for any purpose. 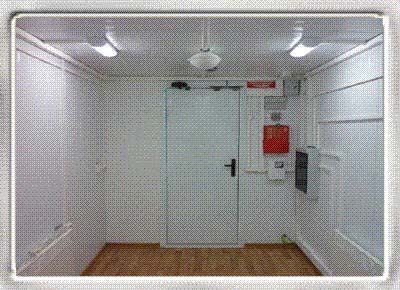 A container is can be used for placement of special wireless devices and as cabin or construction trailers. The cabin interior is made according client requests. 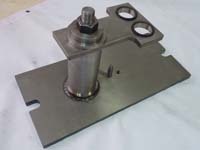 There is electrical mounting and erection of fire warning system and fire-control units. 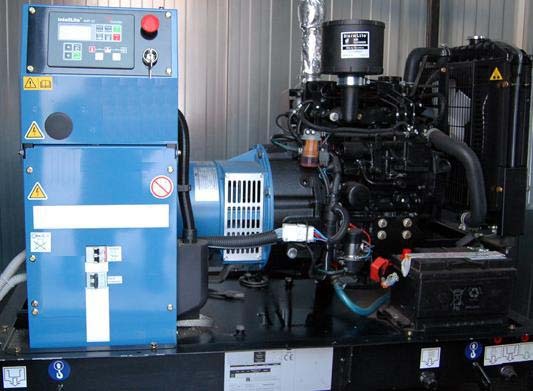 Produced diesel generator sets are used as parts navigation and landing systems, they are actual in different spheres of industry and social. DGS is installed in the container. Such diesel power station is indispensable at companies with continuous-running fabrication as an uninterrupted power supply. 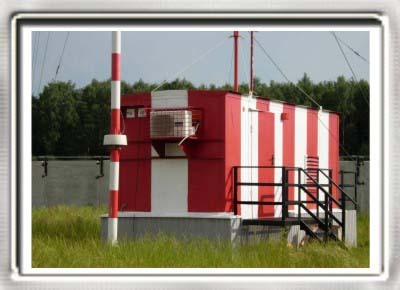 Moreover «plant Resurs» erects fire-control units, fire warning system and video surveillance at your objects. 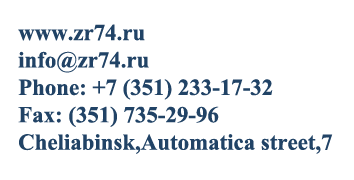 Thus our company offers you effective cooperation in the production of details and parts of non-standart equipment according unique and serial orders. Before the shipment of equipment there are required full fit-up and test by our machinery that can increase quality and reduce equipment erection time. 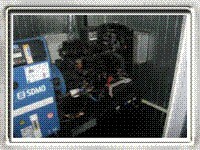 How to choose a diesel generators sets. Solution of the problem of a distortion of phases.